Ensured citation linking backbone by life-time membership with crossref in the name of Tejass Publisheers. 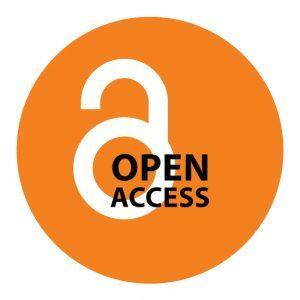 The article level open access metadata for publishing papers. Citation flow is 24+ and more referring domains.